Unless you’ve been living under a rock, chances are you don’t need exhaustive statistics to persuade you of the importance of the Android app market. Everyone around you spends a substantial amount of their online time on a mobile phone. On average, U.S. consumers are expected to spend almost three and a half hours on a mobile device each day in 2018. Digital advertisers typically allocate more than half of their ad budgets to mobile advertising. Users perform almost 50 percent of searches from a mobile device. These numbers indicate that consumers often use their Smartphone’s when searching for product information. Likewise, this means that anyone selling a product or service should view Smartphones as an important way to reach their market. 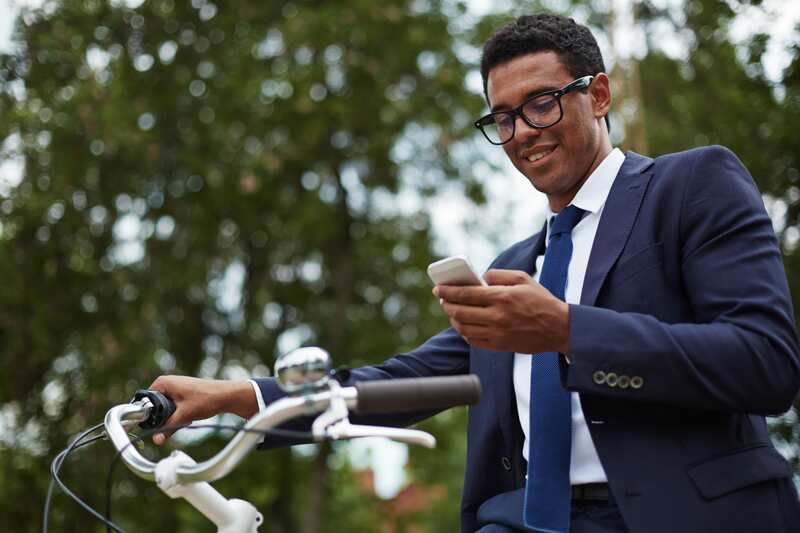 Mobile communication channels are a major opportunity for businesses, for new job creation and for building lucrative careers. It is no wonder there is a surge in interest in this space. 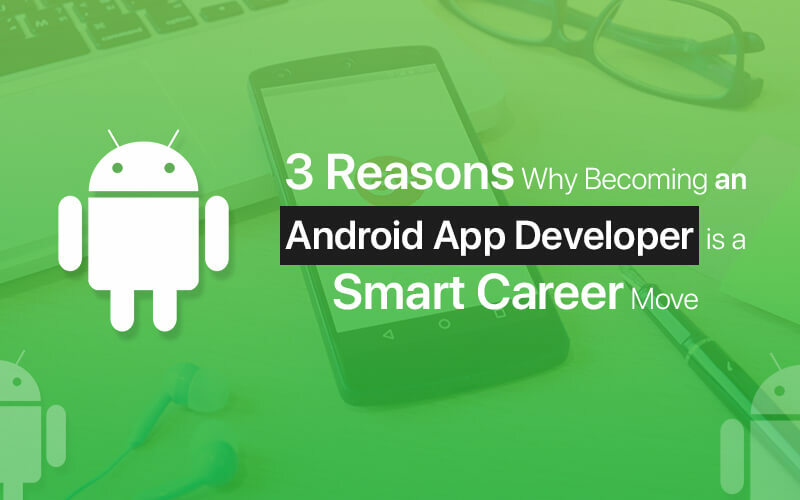 Becoming an Android app developer is one of the smartest career decisions you can make. The market’s potential is on a significant upward swing. When a new technology hits the market, big industries are typically the first to adopt it. Being exposed to fewer risks and having bigger budgets to spend on innovative technologies, large companies are usually the early adopters. There is a market gap that is worth keeping an eye on, though, and Android app developers should consider the benefits of working with smaller companies. Less than 10 percent of small businesses have mobile-friendly websites, and less than two-thirds of them have a mobile app. In other words, if you’re looking for more opportunities, you should avoid saturated job markets. 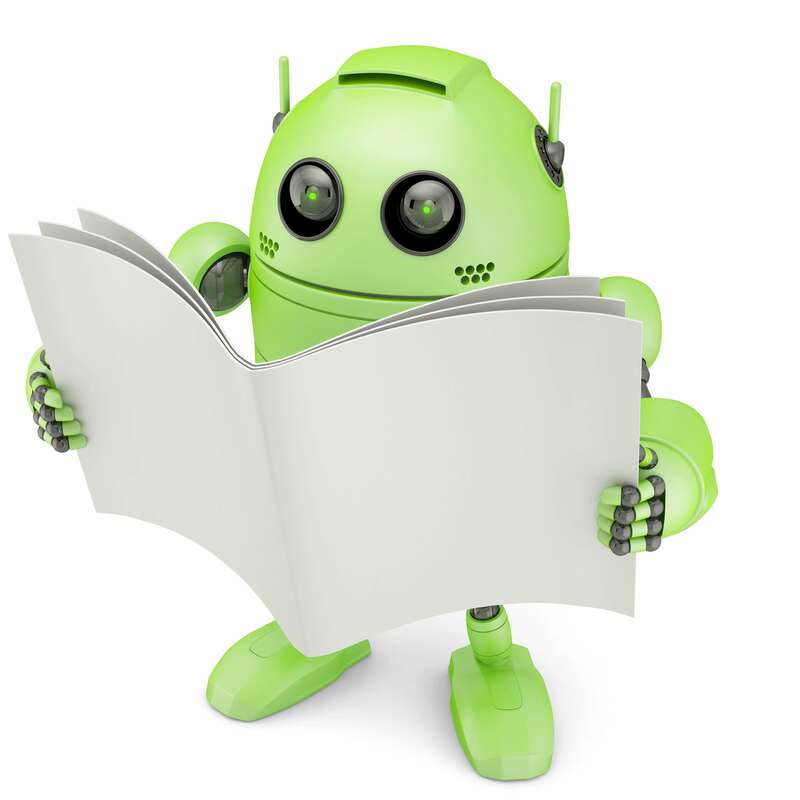 Android app development for small businesses is an area that’s full of potential. Customers create the need for products and services, and businesses are there to meet them. In turn, businesses need skilled people to develop mobile products. This is why Android app developers are – and will continue to be – highly sought-after professionals. Android app developers get the chance to build customized solutions that surpass the capabilities of those on other mobile app development platforms. In an open-source environment, developers constantly enhance the existing platforms with new and improved solutions that don’t cost as much as the competition. This process continually attracts new companies that know what works and like using proven applications that reach a global customer base. Despite early setbacks with regard to the user experience and security, Android apps are still moving forward faster than iOS apps, for example, and have largely overcome the initial vulnerabilities and performance issues. The benefits of using an open-source platform go well beyond its technological advantages, however. As an Android app developer, you have a wealth of opportunities to train and learn, formally and informally, and gradually acquire new skills while building a larger professional network. If you’re a novice developer on a budget, you can get a free crash course that covers the basics, and you can also benefit from multiple free resources that make the Android app development process much easier once you get the ball rolling. You can use free readymade wireframing and prototyping tools and combine them with an integrated development environment (IDE) like Android Studio to get up and running quickly. If you are up for the challenge of continuous learning, then this job may be ideal for you. Read: How Cool is Google Android 8.0 Oreo Going to be? Let’s See! From the corporate perspective, Android apps are affordable in the short and long term. The ongoing expenses are minimal because of cost-effective Android licensing, and also because of the simple software development kit (SDK) and free modifications that don’t require expensive software infrastructure upgrades. Android app developers can use a variety of tools and techniques to innovate and personalize offers for clients. There are currently 19 million app developers worldwide, split between the two major platforms, Android and iOS. As an Android app developer, you will gain access to a market of more than 50 billion app downloads a year. You must know your market and who your customers are, including the businesses and the end users. In the end, businesses serve customers, and if you understand that connecting on a mobile device is the easiest way to reach customers and make them happy, you are off to a good start toward a successful career as an Android app developer.